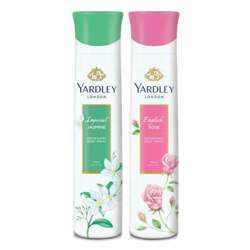 Yardley London Yardley London Charming Princess Deodorant Yardley London Charming Princess is sure to leave your skin subtly fragrant & fresh all through the day. 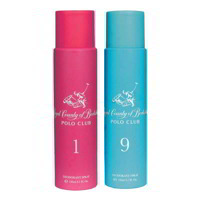 It is a trendy fragrance for the young at heart. It's mesmerizing and elegant fusion of tropical fruity notes, sandalwood and musk makes it a delightful fragrance that refreshes you. Product #: Regular price: Rs.190INR178(Sale ends 01 January ) Available from: DeoBazaar.com Condition: New In stock! Order now! 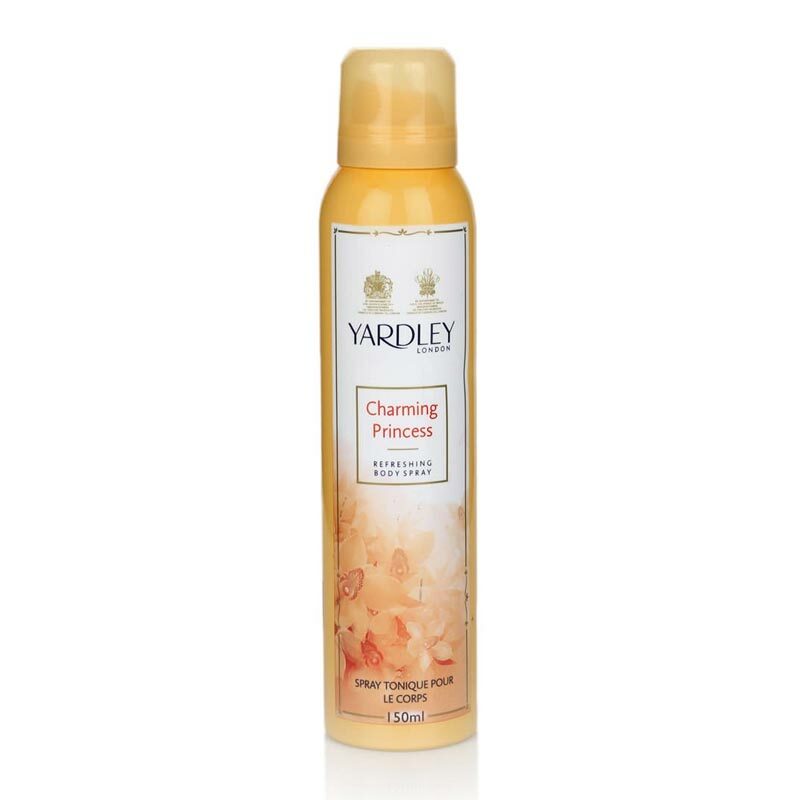 Yardley London Charming Princess is sure to leave your skin subtly fragrant & fresh all through the day. 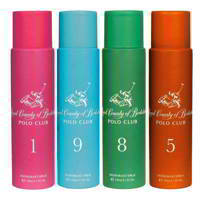 It is a trendy fragrance for the young at heart. It's mesmerizing and elegant fusion of tropical fruity notes, sandalwood and musk makes it a delightful fragrance that refreshes you.